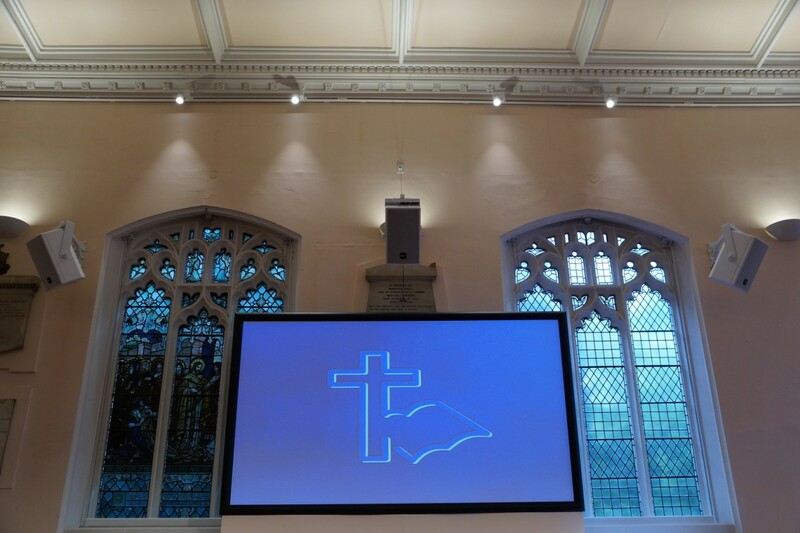 Following a highly successful church install earlier this year featuring KV2 Audio’s ESD Series, Hull based sound specialists HPSS have installed KV2 in another Church. 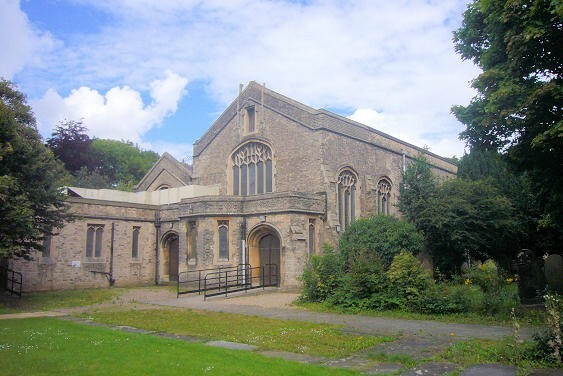 This time St John Newland Church in Hull is benefiting from the outstanding performance of KV2. 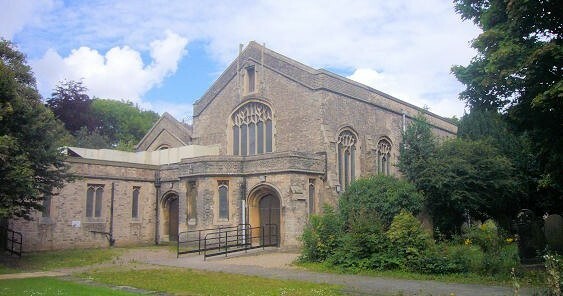 HPSS’ Technical Manager Iain Firth assessed the churches requirements and advised that from a sonic and aesthetic viewpoint, KV2’s passive ESD Series would again be the ideal solution. 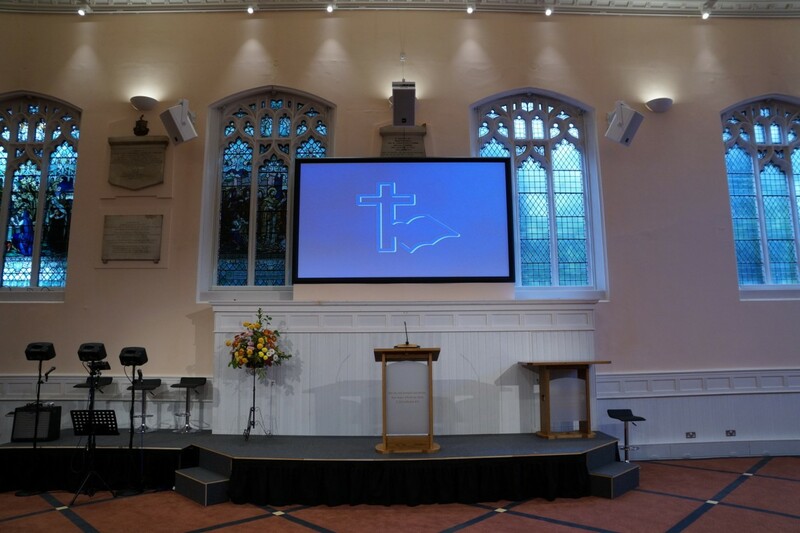 Following advice from Iain the church opted for a Left/Centre/Right system flown above the stage area.The 2-way 10” ESD10 was the loudspeaker of choice complimented by a single 12” ESD1.12 subwooferinstalled under the stage. A pair of 2-way 6” ESD6’s were used to handle delay duties.